#ducati 899 #superleggera ?? Sent to me by my buddy @pjr273 out in Indy today. 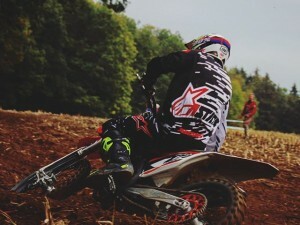 Moto and Mountain biking! Here is the highlight video from Loosefest. 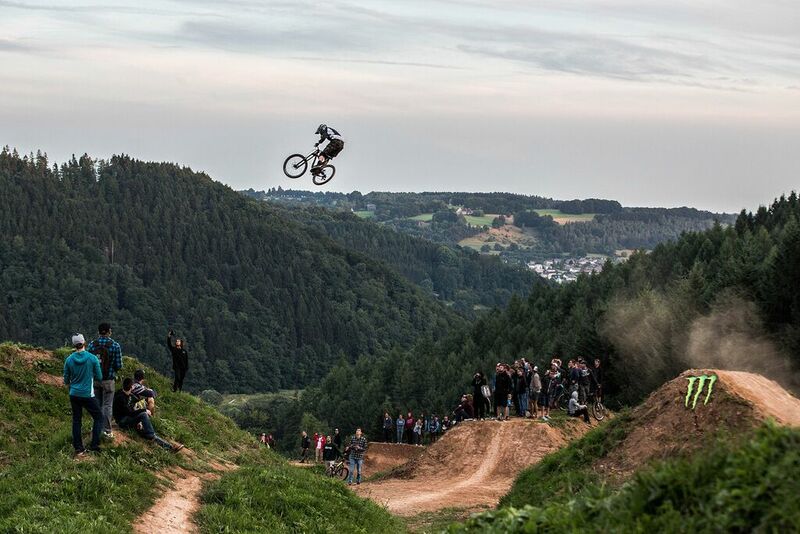 Nico vink and the whole crew of riders pushed the limit of freeriding sending it over 80 foot plus gaps. There was huge crashes, people doubting whether it was possible or not, fear and lots of stoked for everyone when things worked out. What’s next? 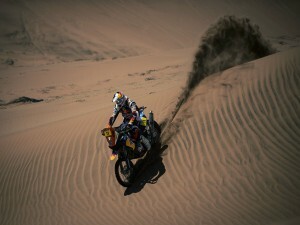 Nico is not planning on stopping or going smaller so what the next LOOSEFEST will bring us. Next FEST stop is ‘HOFFEST’ in Canada B.C. mid August!